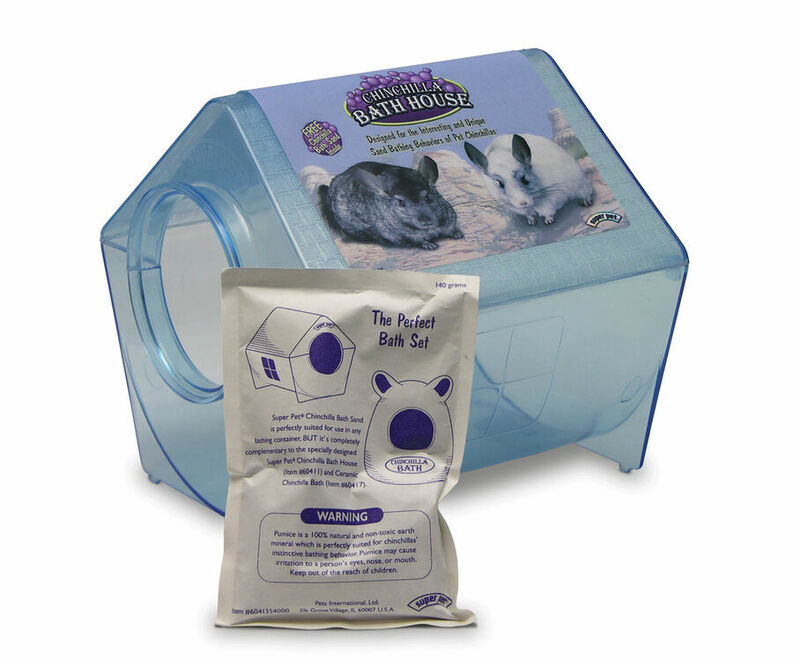 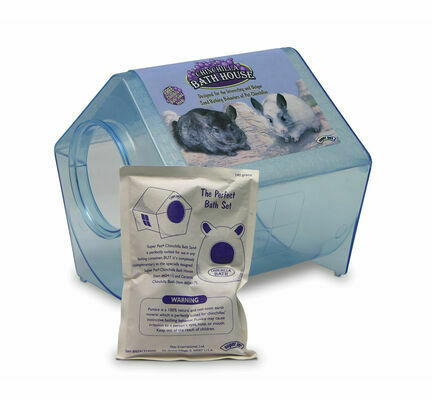 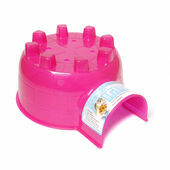 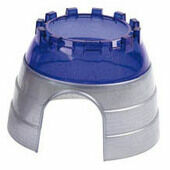 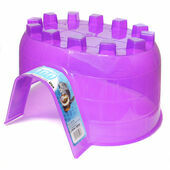 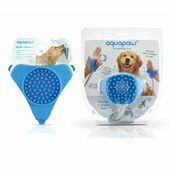 The Super Pet Chinchilla Bath House is designed with the unique dust bathing needs of the chinchilla and helps keep your pet safe and comfortable. 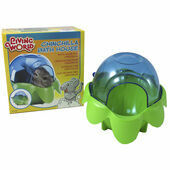 Enclosed dusting area helps limit mess and the there is plenty of space for your chinchilla too. 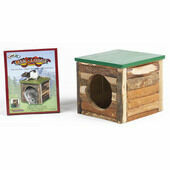 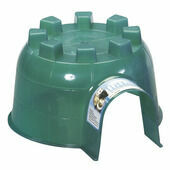 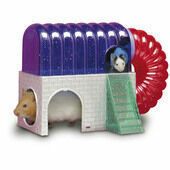 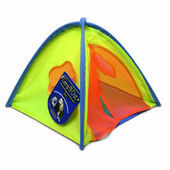 Super Pet Critter Cyber House 7x3.5x4"
Super Pet Link&lodge House Small 7x7x6.2"